When a boy with grey eyes tells you it’s not your time to die, do you listen? Ever since the day her baby brother Axel died, Carson has been dreaming of the same boy—the one who told her it wasn’t her time to go when her family’s lift crashed through a bridge railing and sank to the bottom of a river, shattering her life forever. Trapped by the new divide between her and her parents, and by their drastic measures to shelter the only child they have left, Carson escapes into her dreams every night, floating among the clouds with the grey-eyed boy who saved her. Until her eighteenth birthday—when fate sends her family home up in flames, leaving her waking world flipped upside down. 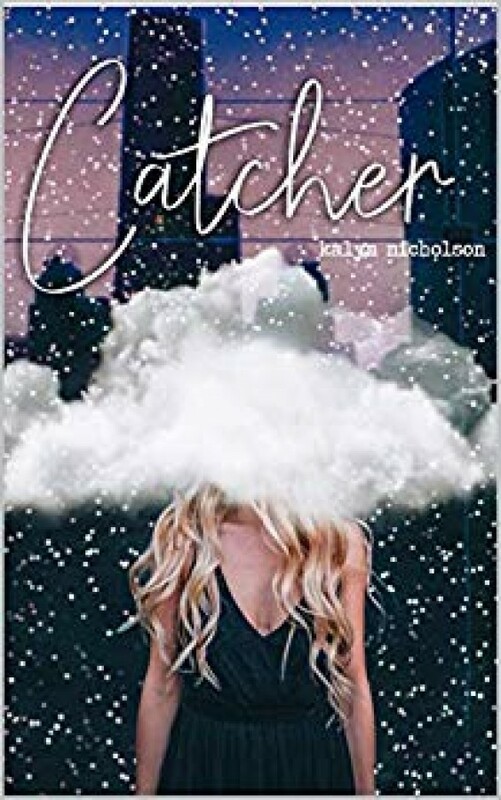 Suddenly, Carson finds herself on the other side of the country in the big city of Terigon, alone for the first time in her life and dropped into the only waking dream she’s ever had: to attend Yorker Specialty School. But sinister forces are at work beneath the surface of her world, and as the grey-eyed boy slips away from her dreams—only to be replaced by nightmares of flame—Carson finds herself engulfed by a world of deathly secrets and haunting shadows . . . one that makes her the key player in the ultimate game of fates.